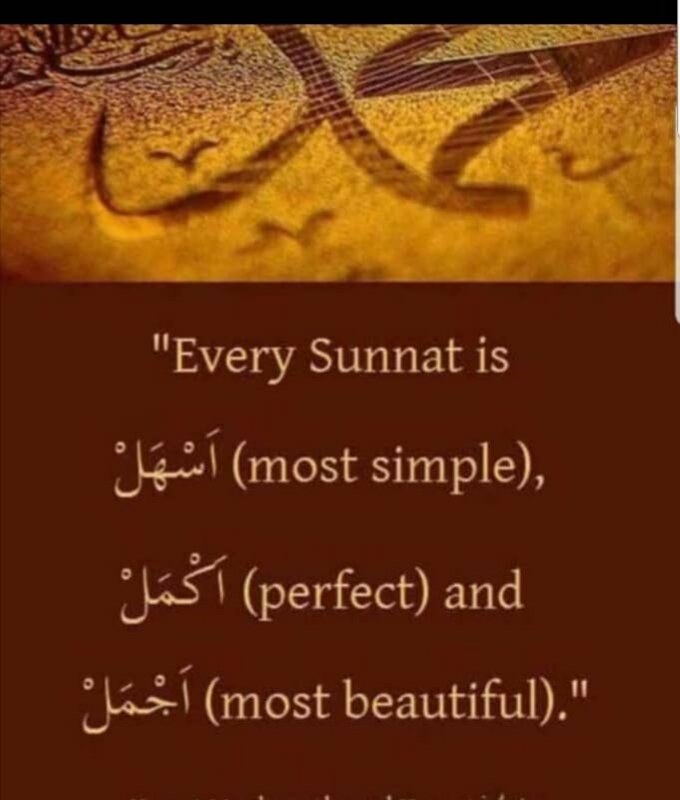 The sunnat (way) of our beloved Prophet sallallaahu ‘alayhi wasallam is the second fundamental source of Islam. 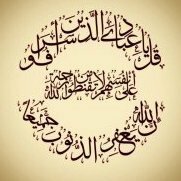 It embodies the entire pattern of the life of the Prophet sallallaahu ‘alayhi wasallam and includes every detail containing his actions, words, conduct etc. which has been reported to us in the vast collection of Ahaadeeth. In the sunnat of our Prophet sallallaahu ‘alayhi wasallam lies a fountain of divinely guided wisdom and a perfect way of life. In all its aspects including such personal habits as eating, drinking and sleeping, lies the key to success and everlasting bliss. By following his way, one not only reaches a higher level of humanity and servitude to Allah but proves his/her love for our Prophet sallallaahu ‘alayhi wasallam as it is the sign of a lover to imitate the beloved. With a little effort one can enrich one’s life with the divinely guided sunnats. A little thought applied to one’s daily necessary actions can change these mundane acts of eating, drinking, and even relieving one’s self into acts of worship which will become a means of attaining the garden of Allah’s mercy and His everlasting pleasure! This book is a revised edition by Khanqah Imdadia Ashrafia of the previous translation of the book "Sunnats of our beloved Nabi (saw)"